PC hardware component manufacturer Be Quiet! 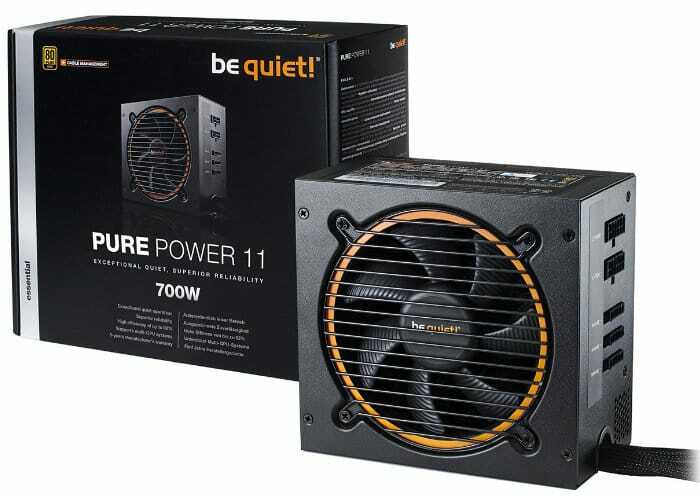 has introduced its new range of PC power supplies this week in the form of the Be Quiet! Pure Power 11 Series. The new PC power supplies offer modular cabling and outputs from 400 to 700 Watts depending on your system requirements and attach components.